One of the healthcare buzzwords of the past, but always pertinent, is “holistic.” The holistic philosophy considers the mind, body, spirit and emotions of the individual. What the holistic approach has taught us is fixing the broken part is not enough. Delivering quality healthcare must address the mind, spirit and emotions, as well. 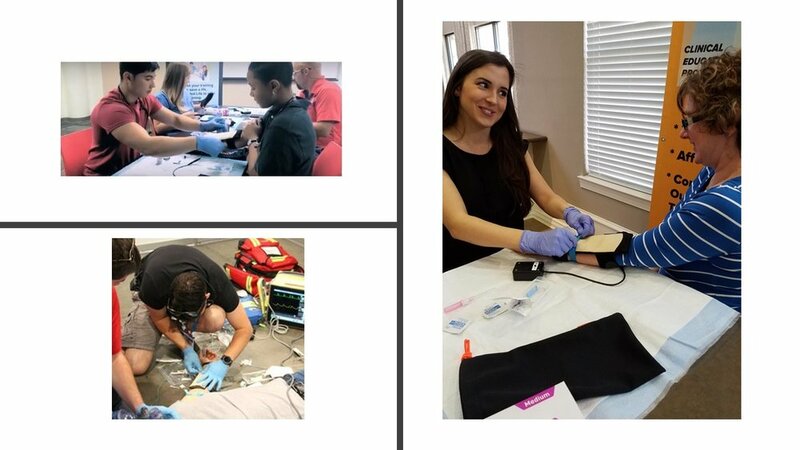 At ReaLifeSim and VetReaLifeSim, makers of wearable IV and blood draw trainers, for human and veterinary medicine, we believe the “train the way you treat” philosophy, underscores the holistic approach consistent with the many efforts highlighted this week. We salute you all. Most of us will recognize the old adage, “practice makes perfect.” I’ve seen that modified, appropriately I believe, to “perfect practice makes perfect.” True skill is the result of repeated practice, followed by expert feedback to move each subsequent attempt closer to perfection until the mental focus and physical performance move as a unit into the realm of muscle memory and become “automatically” perfect every time. That level of competence feeds the sense of confidence necessary to permit one to employ that skill whenever needed, under any circumstance. Exploring every option to enhance the realism presented in training our future doctors, nurses and clinicians is at the heart of the Society for Simulation in Healthcare’s mission. ReaLifeSim, LLC supports their efforts and shares in their advocacy. It’s Healthcare Simulation Week 2018! Watch for local stories on advances in healthcare simulation in your area. Healthcare Simulation Week Kicks off TODAY! Today is the beginning of Healthcare Simulation Week 2018. 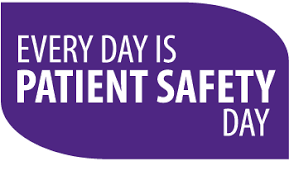 This week celebrates all those who design, build, test, sell and use the ever-widening variety of simulation products to educate, train, practice and ultimately deliver safe, high quality healthcare with competence, confidence, efficiency and effectiveness to those who need it. 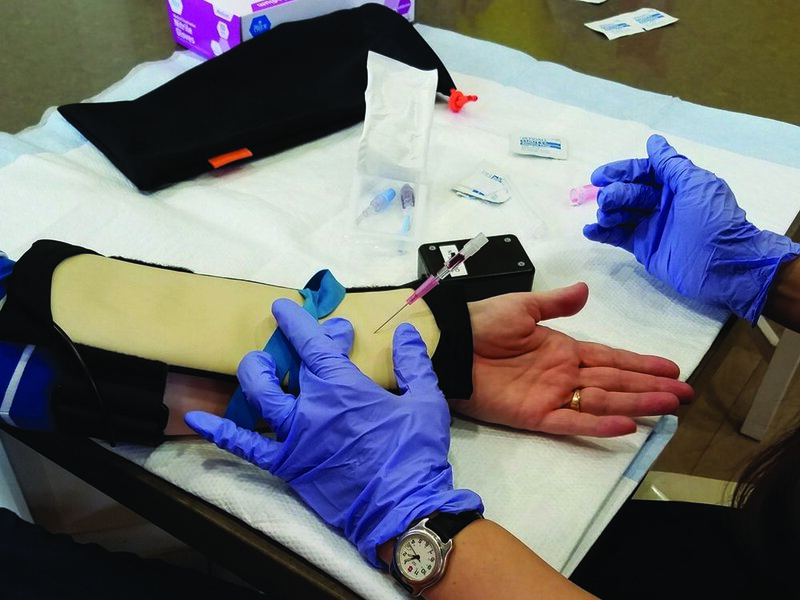 While simulation is a “hot topic” in healthcare today, it has been around in some form for many years, even with such rudimentary efforts as practicing injections using an orange or a semi-rigid block of material that mimicked skin density. 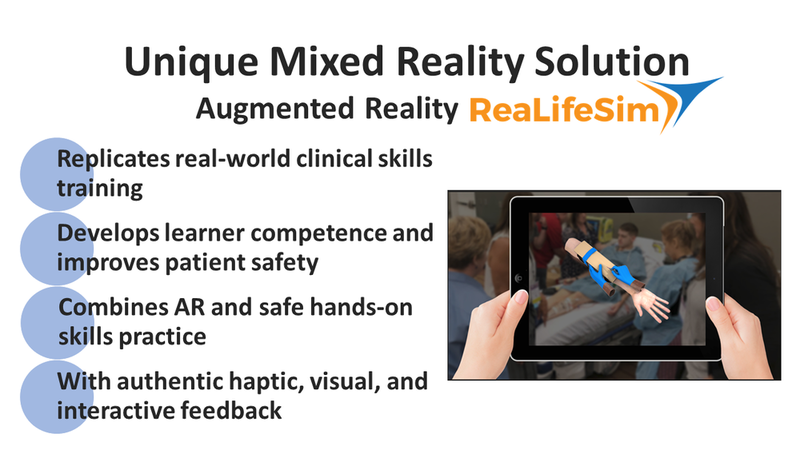 Today, the confluence of advances in materials science, miniature wireless electronics, robotics, computer-driven software programs, virtual and augmented reality devices have produced an incredible array of hardware and software products bringing clinical students and practitioners alike very life-like experiences in their training scenarios. The end goal of all this effort - improved patient outcomes – is very much worth celebrating. 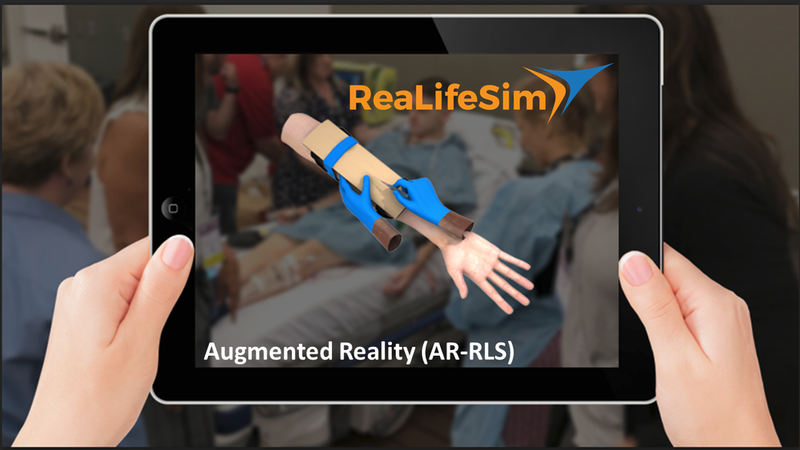 ReaLifeSim, LLC salutes the Society for Simulation in Healthcare and all those working in the healthcare simulation field. "Real Practice with Real People Equals Real Confidence"
In a SIMTALKBLOG from PocketNurse, Jim Benson shows the importance of adding the human factor to training scenarios. Nurses like Elizabeth Benson and Linda Goodman saw the need for a device that brought back communication in their simulations. They knew that having such a device will provide the students the confidence to successfully carry out the scenario. Thus ReaLifeSim was born. Wearable training technology that provides "the opportunity for self- and peer- assessment, and traditional instructor guidance and evaluation."